Sale shopping is tiring, and you can guarantee your never first in the queue. Which is why Kelly and I had a very early night on Xmas Day! We had already booked our taxi, in advance, for 5am on Boxing Day. We were heading off to the Next sale. We arrived at the Next 6am Boxing Day sale at 5.05am, the queue was already three shops long. Hordes of people were gathering and before long the queue was passed Queen Street Arcade! Kelly and I were unlucky to be stood in front of some chain smoking individual – beurgh, the smell chokes me every time! And you do know that ‘Smoking Kills’ right? Anyways, before long we had been handed our sale bags from the stewards. Kelly and I were within the first set of people allowed in to rampage the store of its bargains. We did well, and only spent a total of £160.00. Unfortunately there was no Next tea towels or anything for our home, which was a real shame. On a plus side though, Kelly and I kitted ourselves out with jeans, cardigans, perfumes, socks, underwear and tops, oh and some more pyjamas. We did very well indeed. Next stop was McDonalds for a breakfast meal, followed by home for a bath and try on of our clothes, before heading to the Asda sale for 9am. Seen as its Halloween, I thought I’d take this opportunity to speak about a famous sculpture located in my hometown, Darlington. The Darlington Brick Train was opened on Monday June 23rd 1997. It was an exciting time for our town, and everyone was excited for the finished sculpture! Darlington is famous for George Stephenson (my sixth great grandad, apparently) who built the Locomotive steam engines. Good old George was an English civil engineer and mechanical engineer who built the first public railway line, in the world, to use steam locomotives. The Darlington Brick Train Sculpture fits in quite nicely with Halloween as it was designed to encourage bats to live inside. The train features twenty special ‘bat bricks’ which allow the fascinating nocturnal creatures to gain entry, offering them a suitable and safe place as their roost. After all, bats are protected in the UK. I’m Smart Watered, are you!? Hi guys, a little bit of exciting news today! On Friday 5th October 2012, Kelly, myself, Councillor Beverley Hutchinson, Lesley Wardle & Paul Gallagher (from Places for People) and the Police (including the Chief Inspector and PCSO Liz Harley), oh and Jenny Chapman (our local MP) all joined forces to make the housing estate which I live on a much safer place to live in. Smart Water kits were purchased, courtesy of Places for People, for the 160 houses and flats which are on the Whinfield estate. If you aren’t familiar with the term ‘Smart Water’ here’s the low down. SmartWater is a forensic property marker and it is the latest Forensic Identification System enforced by the Police. The kit contains a solution of Smart Water, which is applied kind of like a lip gloss. Also, there is a registration form and numerous window stickers and small stickers for your goods. Displaying the signage supplied with the Smart Water kit is a great way to deter potential thieves, especially since the SmartWater logo is well known among criminals. The bottle of Smart Water solution has a unique code on it which corresponds to the code on the registration form within the Smart Water pack. Once the registration form is filled in, the Police update all the details corresponding to that specific Smart Water Kit in to the Smart Water database. Each smart watering kit is unique, and it works like DNA! Basically, you apply a small dab of Smart Water on to your valuable belongings such as your TV, stereo, PS3, Xbox, jewellery and so on. The Smart Water then dries in and is only visible under UV light (which I believe the Police now carry as part of their kit!). If the Police recover an item which they believe to be stolen, they will shine their UV light over the item and discover it has been Smart Watered. Once they have discovered the item to be Smart Watered, they then do some kind of test which identifies the item to belonging to the unique code. Once the database pulls up the owner of the Smart Watering kit, the stolen items are returned to the rightful owner. The Smart Water solution is guaranteed for 5 years on the surface of goods, however the Police have known some surfaces to last 10 years apparently. The thing I like about Smart Water is that it can be used on a variety of goods, most surprisingly to me was the fact it is safe to use on jewellery. Smart Water can also be applied to bikes, garden furniture and so on. This new high tech kit is sure to make thieves in our area think twice before stealing valuable belongings. To get your Smart Water Kit contact your local Police Station and they will advise you with full details on how to obtain your very own kit. 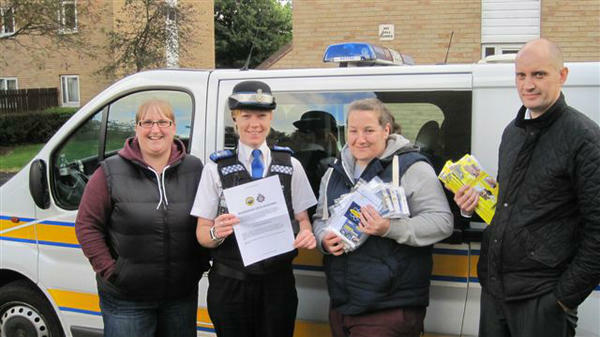 The kit (so i’ve heard) costs around £40, but if you sign up to the Neighbourhood Watch Scheme the kit can be purchased for only £10. What are you waiting for, get Smart Watered and deter the fight against crime! Living in Darlington UK, it can be a challenge finding those desirable stores which sell that must have French style furniture. Recently I noticed there is a store in Darlington, called Sudwicks, which has fantastic French style furniture, shabby chic essentials and some gorgeous accessories – the type you don’t see in your average home furniture store. I haven’t yet been in to see what this place is all about, but I do walk passed every day on my way to the office admiring that HUGE gold ornate mirror they have in the window, I have however been on their website and found some gorgeous cream candle wall sconces – these are a must have for our bedroom, I just need to find a place to put them! 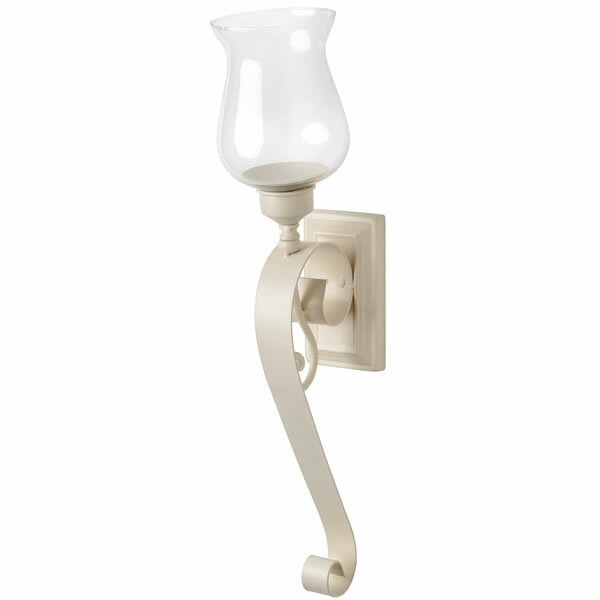 This cream candle wall sconce features a desirable glass shade and a beautiful curved scroll like design. 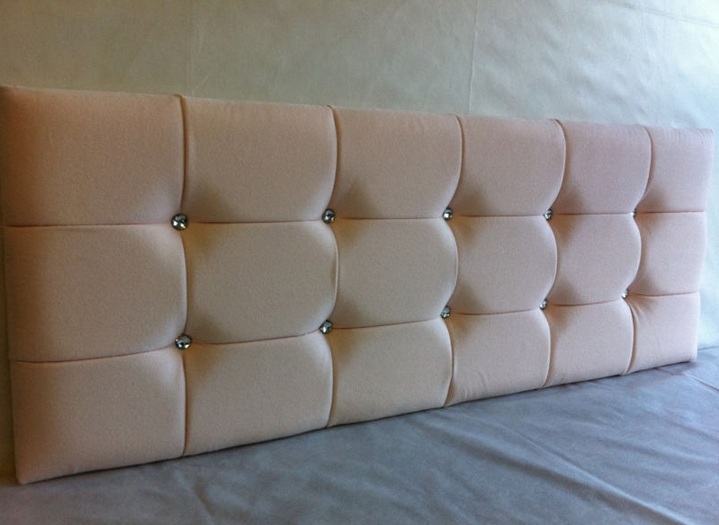 The height of this cream wall sconce is 59cm, and it has a width of 17cm and depth of 13cm. I absolutely love this wall sconce, I must make a trip down to Sudwicks to see what other must haves they have in store! Luxurious apartment: what a disappointment! Well, as you will all know, Kelly and I recently ventured off ‘the Bronx’ to view that luxurious apartment I was blogging about. Here’s how it went! First impressions were great; it was situated at the end of a lovely street which consisted of some huge privately owned houses. Kelly and I thought the apartment at the Gatehouse was going to meet all our expectations and more, but in true fashion we were highly disappointed! The main entrance to the apartments was drab, dull and very unappealing – but we thought it’s only the main entrance after all. We went through the front door of the apartment to find quite a wide space, which was something I wasn’t expecting. 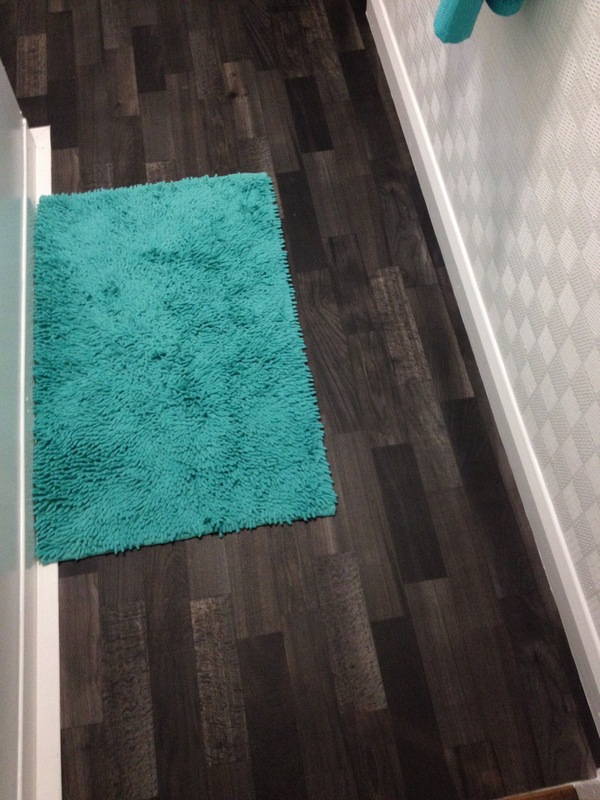 The carpet was filthy, but that’s nothing a rug doctor wouldn’t have sorted out. Straight away I noticed there was an alarm fitted, which I thought cool – as we haven’t got an alarm in our current flat. As we walked in to the living room I was gobsmacked at the size of the place. It had the same filthy carpet, but the size and potential of the room was awesome! Sadly, as we entered the kitchen Kelly noted there was no window – which meant there’d be no chicken curry for us in a hurry! To my further disappointment, I walked in to the bedroom and was very disappointed at how tiny the main bedroom was. There was not a chance I was going to fit a king size bed in there, let alone anything else. Seriously, I am not exaggerating – the main bedroom was the size of a shoe box! At this point, Kelly was well and truly heart broken and said there’s no point seeing the rest. I, however, wandered in to the second bedroom – which was actually no smaller than the main bedroom. I was not impressed. The bathroom however was lovely; all it needed was my OCD in there with a good old bottle of bleach! Over all we were disappointed, and felt we had been mislead by the estate agents who claimed it was a ‘luxurious apartment’. Luckily for us, we’re like a rubber ball and bounce back – so today we are set to look at an apartment which I know is luxurious, as I have been to view it several years ago. My only hope is that its last tenants have treat the place with some TLC. I will keep you guys posted! Hi guys, I know it has been a while – I have been VERY busy lately, but that’s no excuse! Anyways, since the Bank Holiday and Queens Jubilee, Kelly and I have had nothing but bother regarding our nightmare neighbour (I guess everyone has one, but this one takes the biscuit!) This factor has actually contributed in Kelly and I being desperate to move, so as a result we have spent days searching for that perfect home! I was set on getting a lovely house on Mistral Drive in Darlington, but unfortunately there is a long viewing list – so chances are we would not have got it anyway! Plus, it was rather big for the pair of us, but I did actually think about this property this morning and I can’t help but picture Kelly and I living here peacefully with a tasteful décor throughout, foster kids, a lovely landscaped garden, the cats off itsapussycatslife sat on our window sill, a plain white Japanese Akita in the garden and that all important small family car sat on our drive – the perfect life if you ask me. With the above dream down the swanny Kelly and I have found a perfect location, which for the time being I will be referring to as ‘TSL’ (Top Secret Location!) This property is an ideal location for Kelly’s bus route to work, and also I am still on good links to the office. We are actually going to visit this property over the weekend, so no doubt I will have lots to blog about! Until then, I hope you all enjoy your weekend. Darlington winner Grace Moulder bags £3,000 with her Dior interior designs! Being from Darlington, I was immensely proud to see a young Darlington interior designer win the National Design Academy’s (NDA) prestigious competition. After a year of hard work, Grace Moulder’s creation was unveiled on 31st May 2012, and she was awarded £3,000 for her winning design. There were over 500 entries and Grace Moulder, a Teesside University graduate, was picked to carry out the re-design of the rooms which are based in the River Crescent apartments in Nottingham. The competition was to create a design for a £1m penthouse apartment, and this 22 year old certainly did this. Grace had £100,000 to spend on the apartments furnishings. Grace had a look around the other River Crescent apartments and noted that they were all based around famous designers such as Paul Smith, Chanel and Hugo Boss to name a few. Grace decided to base her interior design around Dior, using simple clear streamlines and a classic mineral colour palette, she stated. Grace created a layout which had clearly defined zones, by using shapes and materials to mould them. She also used key focal points to draw people in with a bit of ‘wow’ factor. 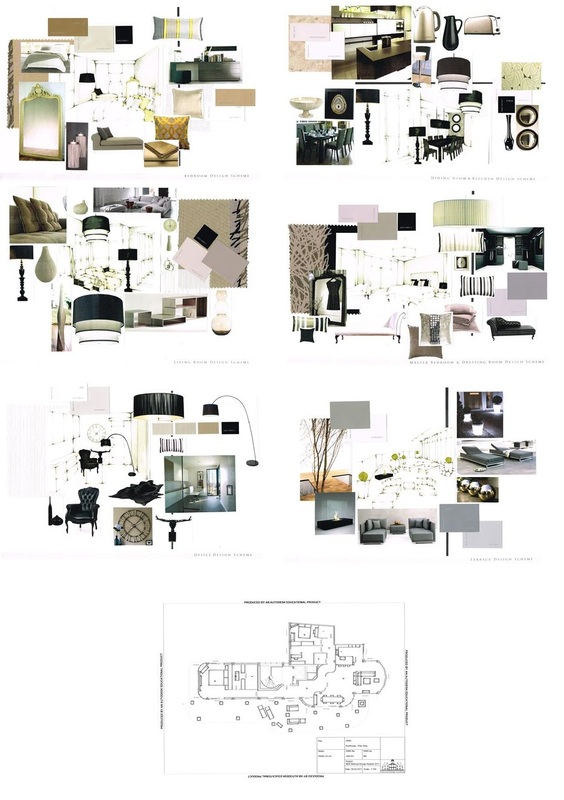 Here at Home Desirable we absolutely love the winning design! Well guys, after a hard days graft yesterday decorating our guest room Kelly and I are heading to the beach for some well deserved relaxation! Being in the northeast of England, Darlington to be precise, our local beach is situated at Redcar. It’s not really anything flash, but at the end of the day it’s got sand, sea and fresh air – plus it’s home to the best Lemon Top ice cream! Kelly doesn’t know it yet, but I plan to be heading around the local ‘home furnishing’ shops with her in search for some home accessories. I’ll update you guys once I’m back in the office.